Thanks to Univision, the riches of Mexico’s Pacific Treasure will be on display in one of the destination’s top markets. 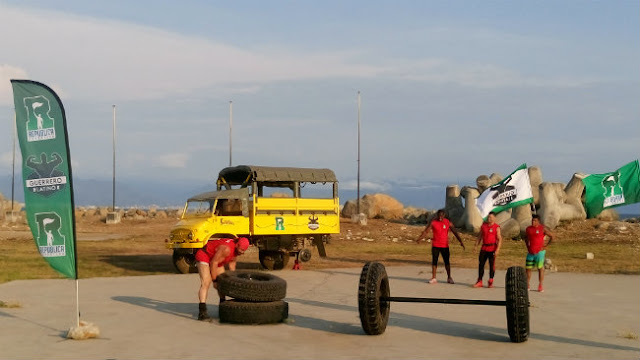 Several episodes of the Univision reality show, Guerrero Latino (Latin Warrior) were recently shot onsite at the Riviera Nayarit, giving the destination ample promotion in the United States, one of its main tourism markets. The production team was in Mexico’s Pacific Treasure during the month of June to tape the program, which will be shown over the course of 14 weeks on a national TV network in the neighboring country. The show started on September 10th and will play through December of this year. 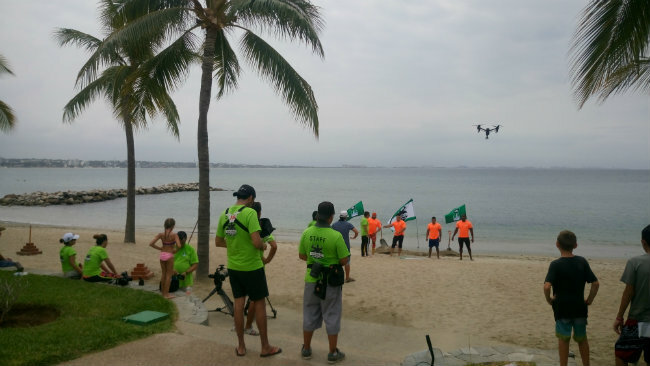 The Public Relations desk of the Riviera Nayarit Convention and Visitors Bureau (CVB) helped the production to navigate the procedures and secure the necessary permits at all times, from pre-production to the actual taping. Sergio Alvarado Sandoval, producer of the reality show, explained that at the start of every weekly program they would showcase different aspects of Mexico, displaying images of the Riviera Nayarit for approximately 30 seconds as well as 3 seconds dedicated to the hotel where the episodes were shot. The main locations were the beaches of La Cruz de Huanacaxtle, the Cocodrilario El Cora and the B Nayar development, though they also taped some scenes with a drone in order to show different aspects of Nuevo Vallarta, Bucerías and Sayulita. Vallarta Adventures was on hand to help the crew during the entire production. Guerrero Latino is on the air every Sunday at 3 p.m. EST / 12 p.m. PST on Univision.